Today I’m sharing a few tips on how to overcome single mom stress so that you can rest easier and get more done without having a stress headache everyday. Today I’m sharing 5 ways to avoid single mom burnout to help you feel better and accomplish the day to day tasks without falling over. If you experience anxiety on a regular basis, you know just how unpleasant it can be. If you are also a single mom, that anxiety can create even more havoc! Incorporate these eight healthy habits into your life to help combat your anxiety. Finding ways to get alone time as a single mom may seem like a crazy idea. 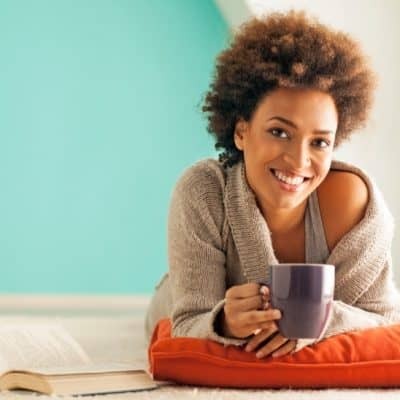 But, if you are feeling drained then you need to use these tips to figure out how to get alone time without negatively impacting other responsibilities.